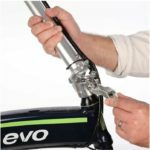 EVO Atwater Folding - Kelowna E Ride - Okanagan’s original bike shop! 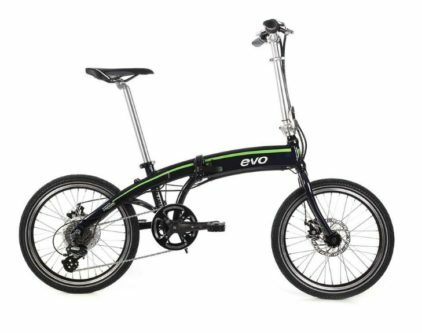 Hop off the train or bus, flip the EVO Atwater Folding open and roll the rest of your commute in style. 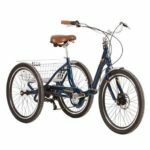 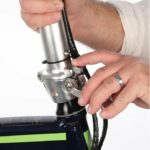 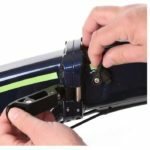 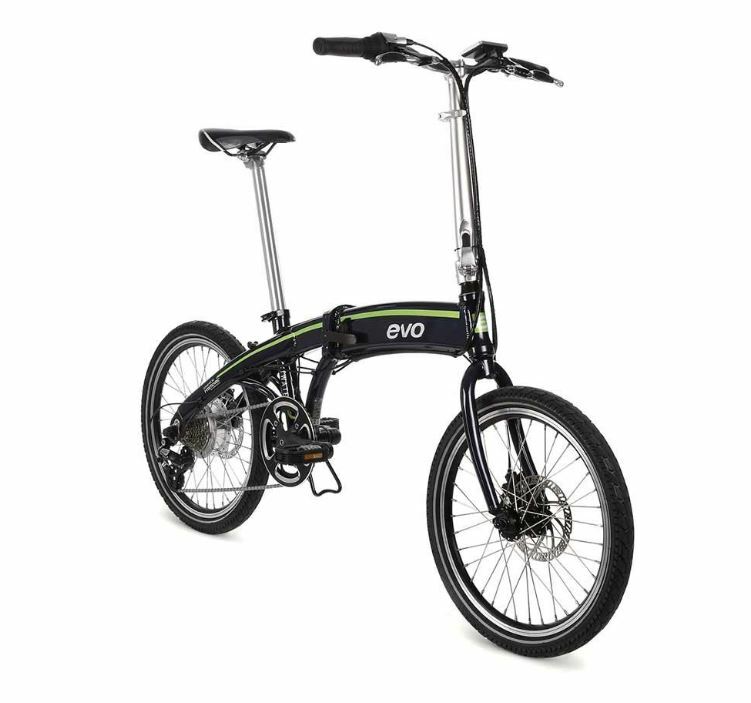 Driven by a right-sized 250W Pro-Movec rear hub motor and smart battery, it has the power to get you where you’re going in a fraction of the time. 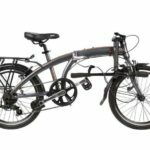 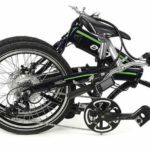 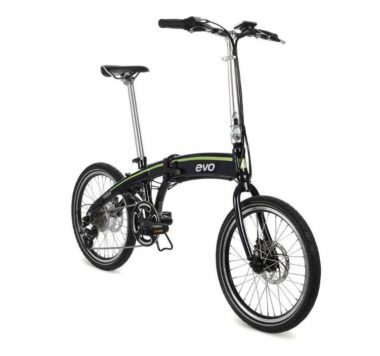 Try out the all new EVO Folding Bike Cross E, available from Kelowna E Ride, the Okanagan’s original and best electric bike shop!